I've always thought that theme parks in Malaysia were only the ones in Genting, and Sunway Lagoon. Then two years ago over the course of my work, I found out there's a Bukit Gambang theme park in Kuantan, and now, I found out that there's a Lost World in Perak! Seems like Malaysia is also abundant in theme parks in every corner of the peninsular, and not just in KL and Pahang. The Lost World series by Sunway City Ipoh has three locations, which is the Lost World Hotel, Lost World of Tambun, and Lost World Hot Springs and Spa :) The best thing about this is they are ALL within walking distance so you can just stay in the hotel, play at the theme park, and get pampered at the spa. Feeling excited yet? Anticipating a trip there?!? 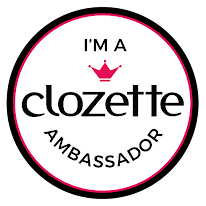 So am I! 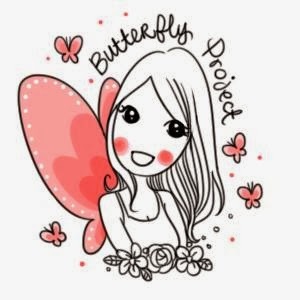 So, why would I want to go to the Lost World of Tambun with The Butterfly Project? 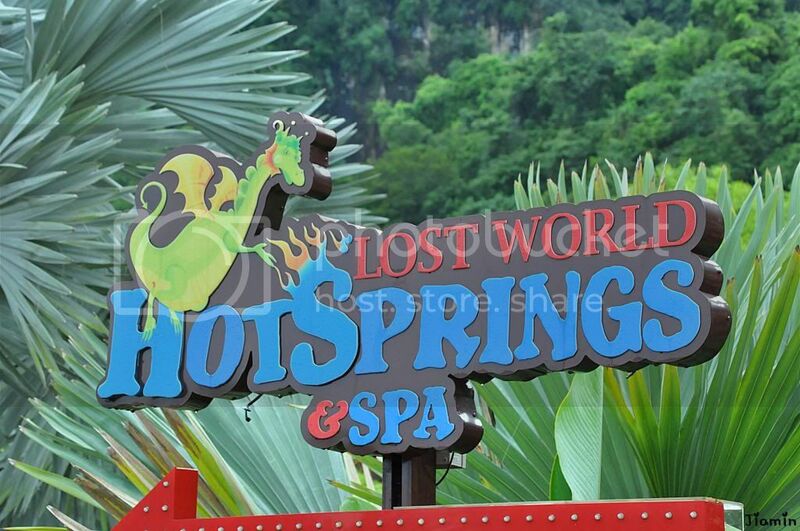 The Lost World of Tambun also has something very interesting to offer for us womenfolk, and that is Spa spa spa!!!!! :D What best way to pamper yourselves than to treat your body to an awesome body massage, and a dip in the hot springs? Check out the pool in the spa...who wouldn't give to take a dip in that pool? Apart from taking a swim, you can also chose the foot spa, steam cave, jacuzzi, geyser, crystal spa, omg there are too many to count! I feel like trying every single one of them one by one! Lastly, the main reason WHY I WANT TO GO would be simply that I need a holiday :) I can't exactly remember the last time I went somewhere just to chill and relax. The last time I went would probably be around end of last year, when I went to Singapore for le bb's sister's wedding. Even then, that wasn't really considered a holiday as I was working most of the time as well. So yes, I definitely need a holiday. 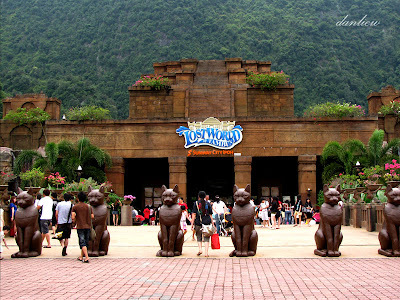 Look at all these cats standing at attention to welcome you to the Lost World of Tambun....wouldn't you like to say hi to them? awesomesauce <-- today I learn a new word too. I need a holiday too and like you say, who can resist that hotsprings! I don't see any hotsprings in KL so the nearest is IPOH!!!! Besides Banjaran's hotsprings.. I wonder how does LWOT's fare? Hi, choulyin tan, looking forward to see u there too! Congratz to be selected =) and I think most of us going there because of the spa too!